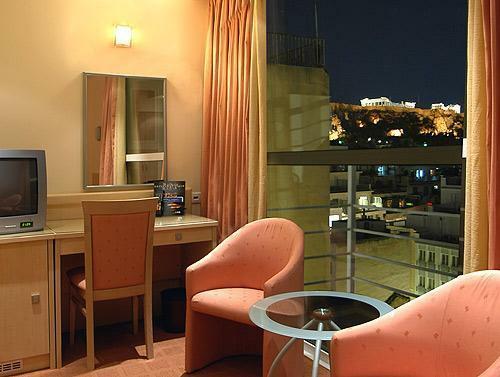 Best Western Amazon Hotel Athens, Hotel Greece. Limited Time Offer! 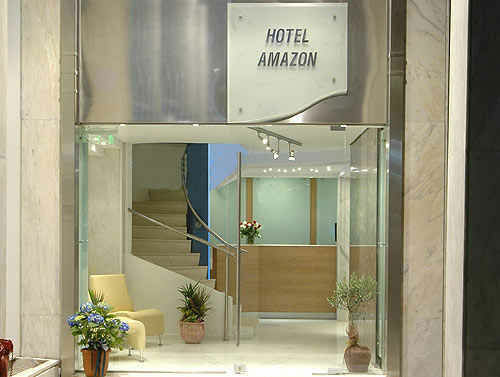 Best Western Amazon Hotel. "Best Western Amazon Hotel" is a hotel that has 3 stars. The hotel is a convenient pied-a-terre from which visitors can discover Athènes. If you are looking for a relaxing ambiance, this is the hotel for you. There are 40 elegant bedrooms featured. The air conditioning keeps the heat outside, always ensuring a pleasant bedroom temperature. The garden is ideal for taking a little walk. 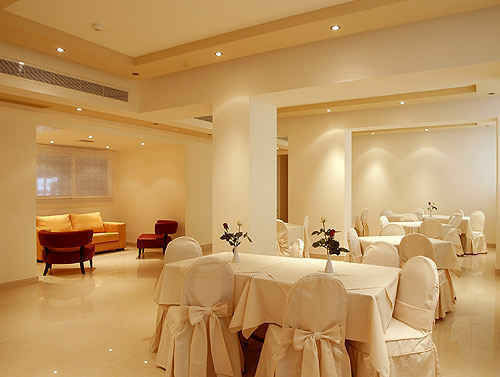 Dinner can be served without leaving the residence as there is an onsite restaurant. You can end your day with a drink at the residence's lounge bar. Breakfast is served each morning to provide guests with a good start to a new day. Visitors can connect to the Internet and can make use of the airport shuttle service. A very clean hotel with a great location. I would recommend it to anyone visiting Athens as a tourist. 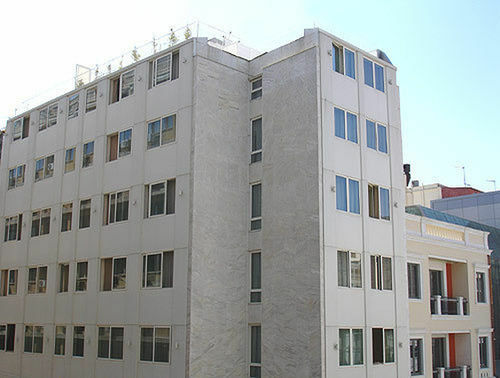 This hotel was in an excellent central location very close to the main bus station. The room was quite spacious, comfortable & clean. The only negative comment is that the breakfast was pretty limited and not very tasty. + We had a very warm welcome and an upgrade!!!! 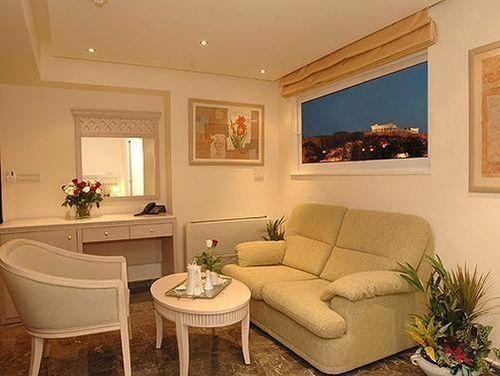 The location is perfect for enjoying Athens and for airport access. 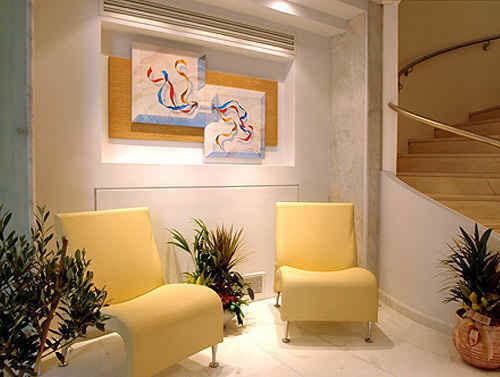 + Excellent location near Syntagma, friendly staff, stored my luggage for another week. Breakfast O.K. Very well located next to Syntagma square and five minutes walk to Monastiraki.Well comunicated by public transport with the airport. 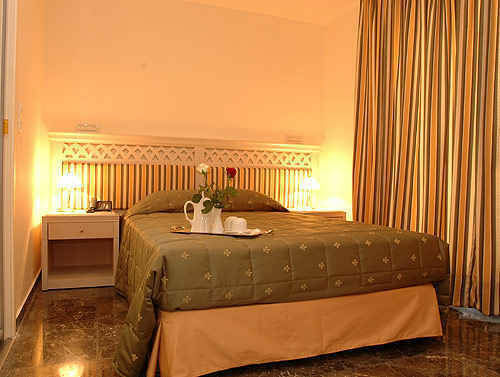 The hotel is very clean with confortable rooms. I really recommend it.